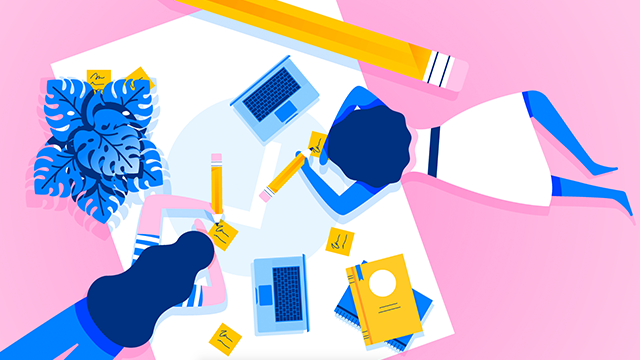 Learn the best ways to use Asana with our in-depth online video courses. 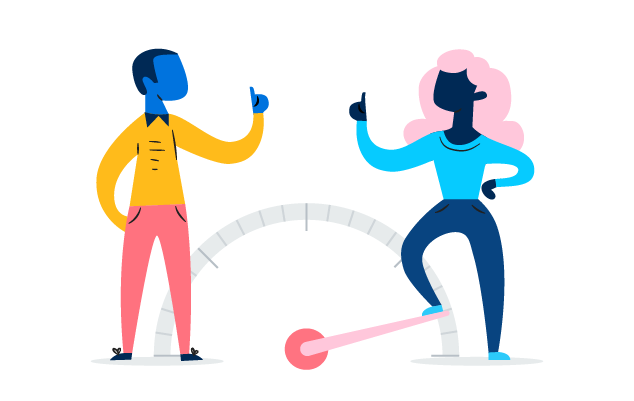 Get insights and take action on where you and your team spend your time and energy at work. 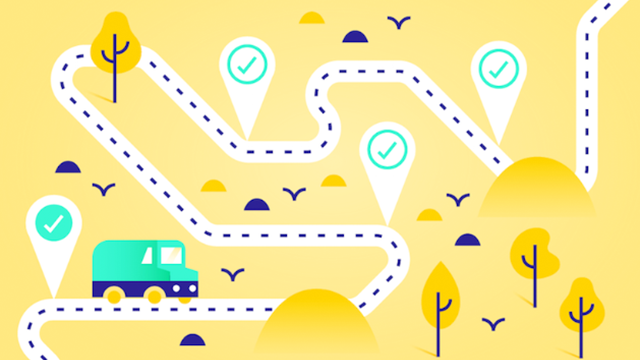 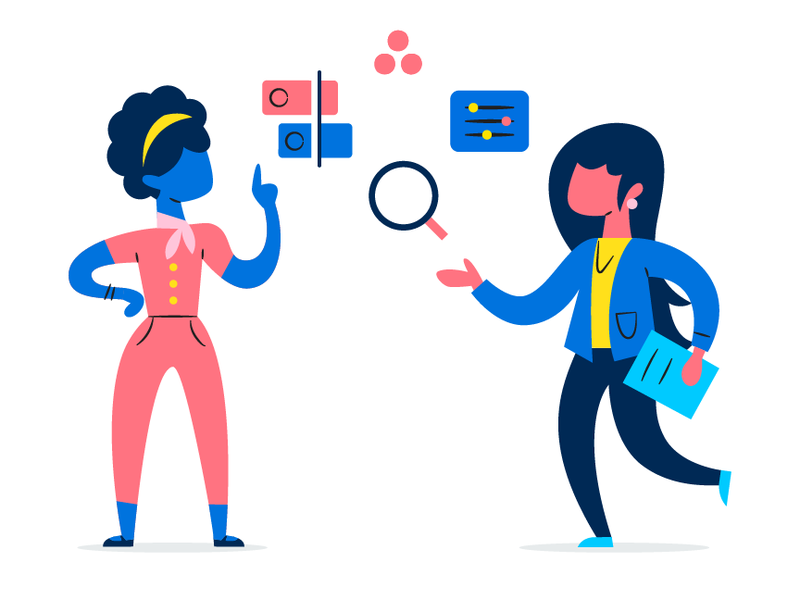 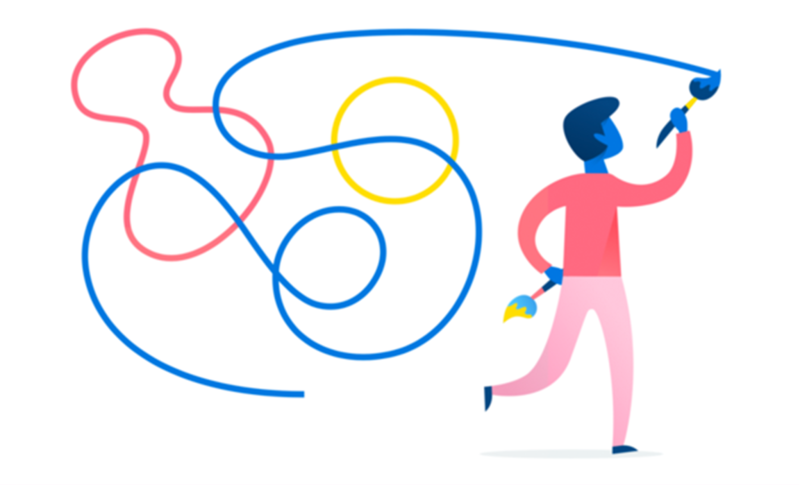 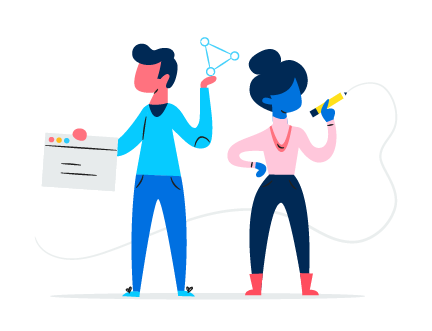 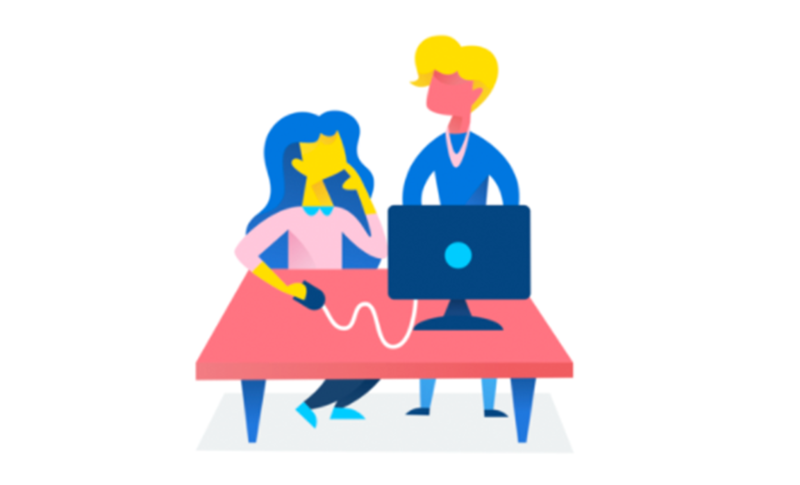 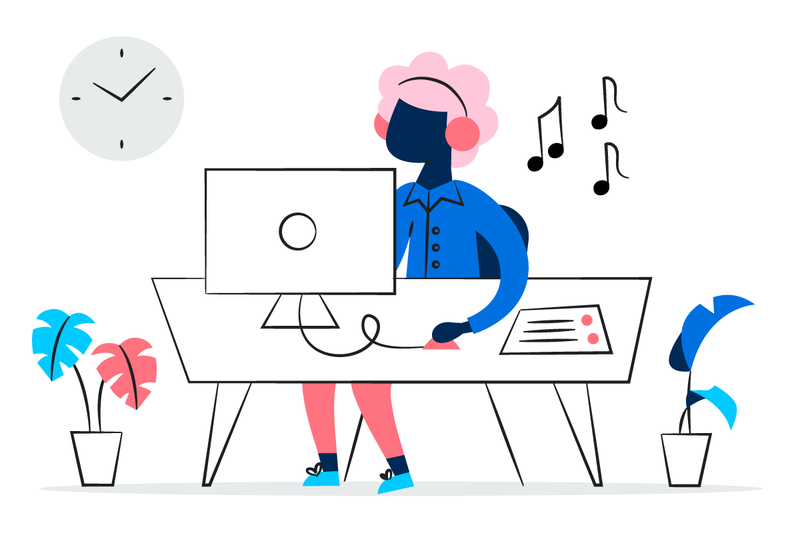 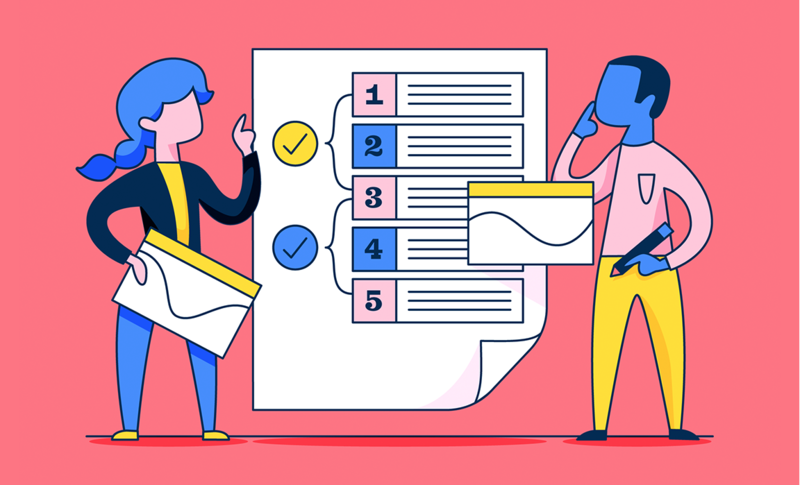 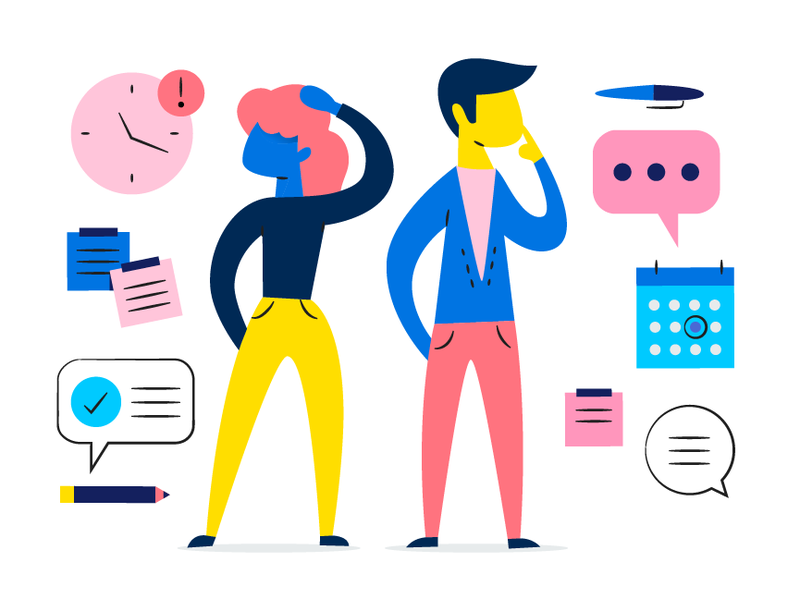 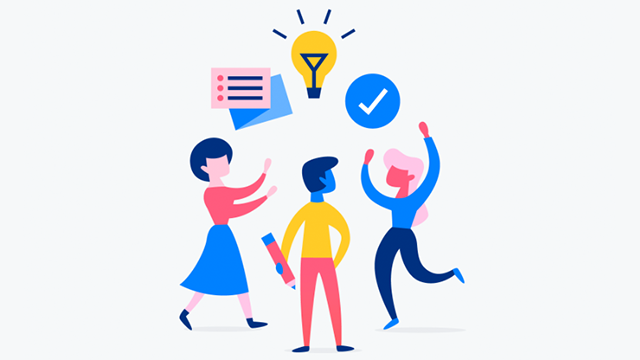 Learn how to see and share the vision for your product, while connecting it to the work happening to make it a reality by planning your product roadmap in Asana. 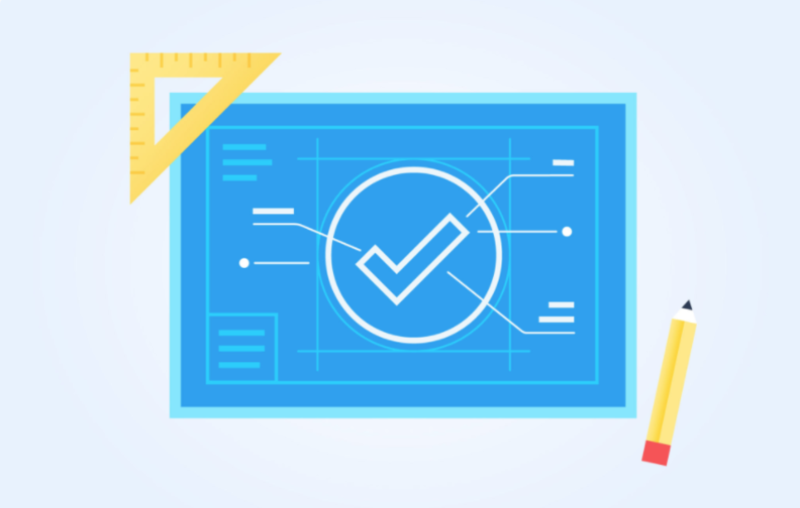 Learn how to track bugs so they are understood, prioritized, and fixed faster. 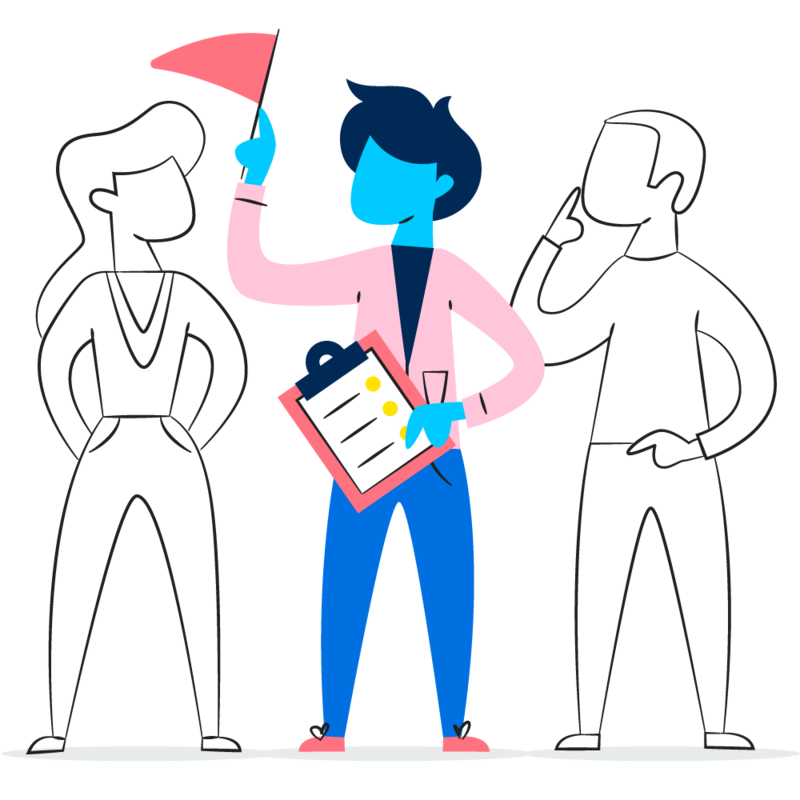 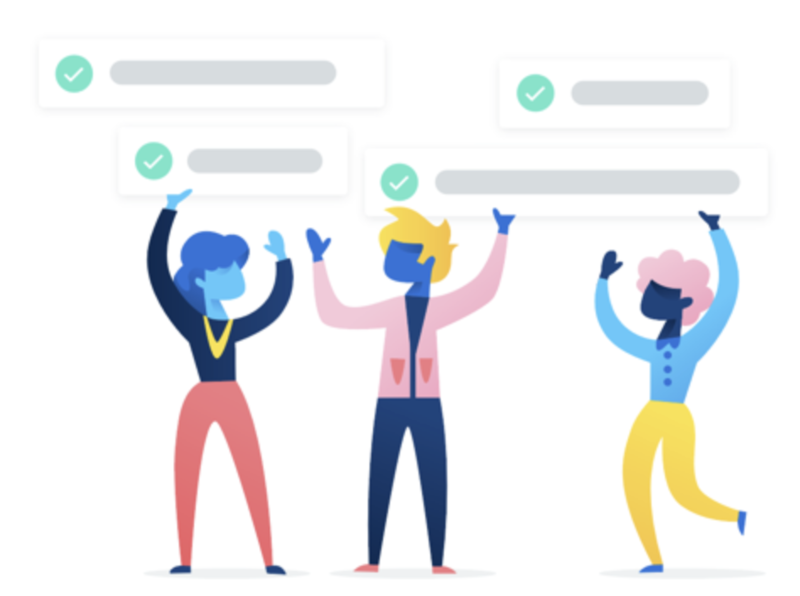 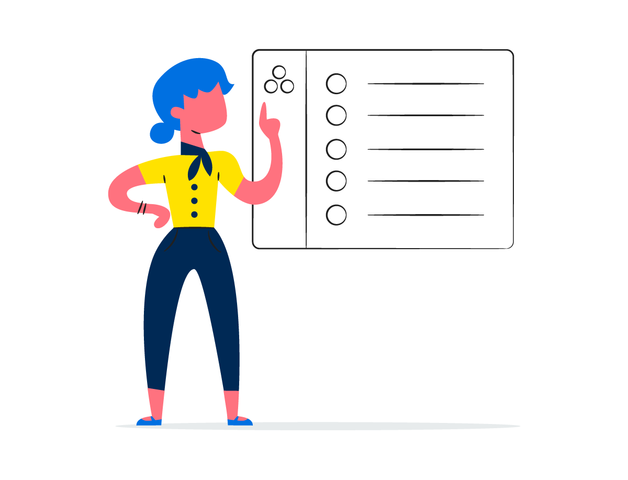 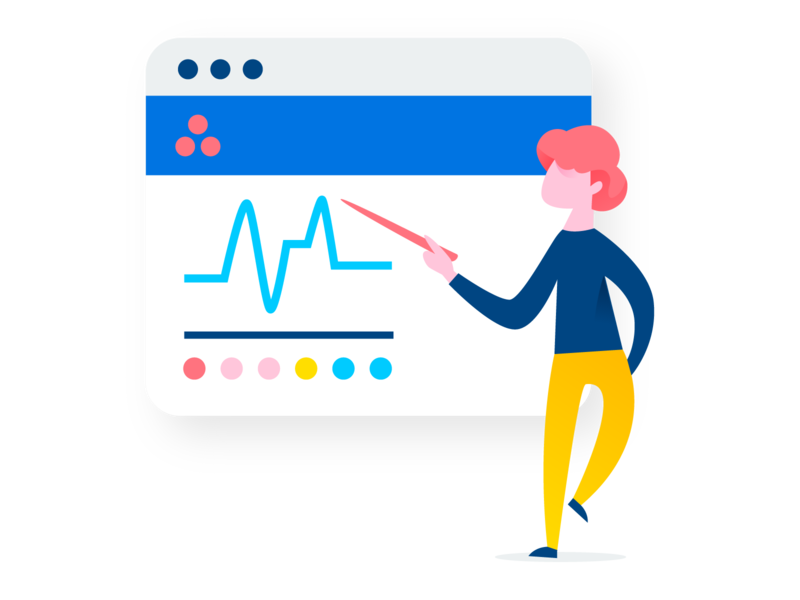 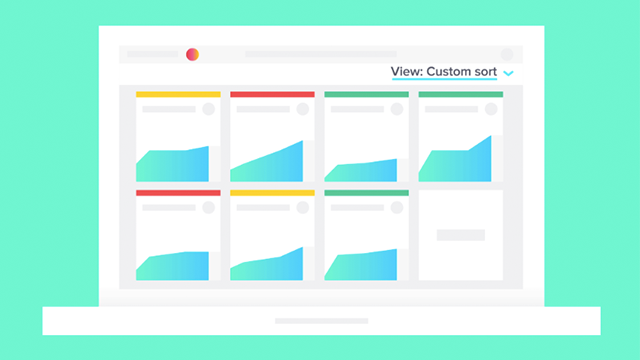 Make your product better by tracking feedback so your team can prioritize changes, see feedback trends, and store it in one place. 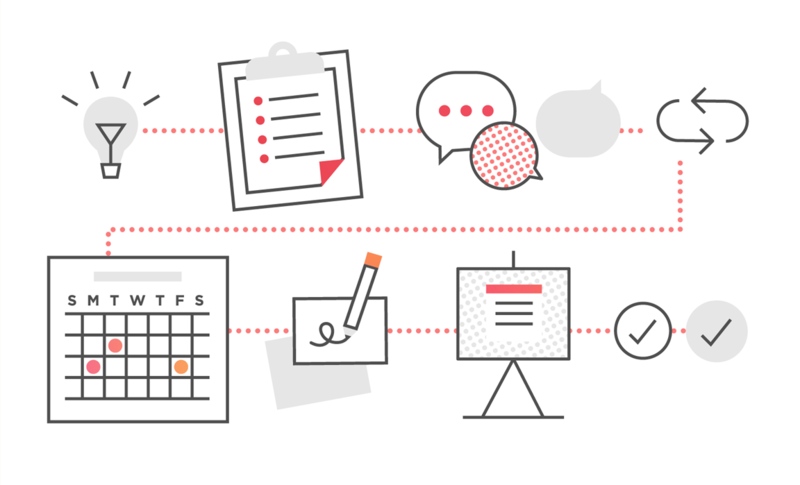 Solve common pain points in how your organization plans, manages, and coordinates work. 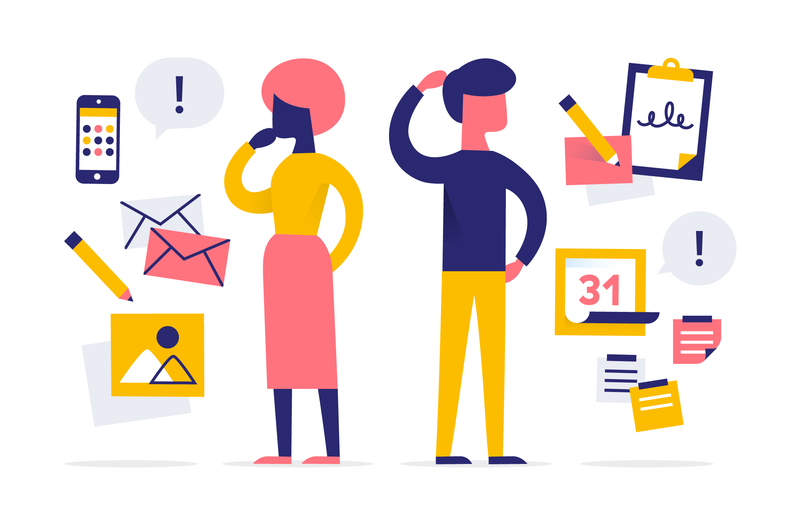 Solucione problemas comuns na maneira como a sua organização planeja, gerencia e coordena os trabalhos. 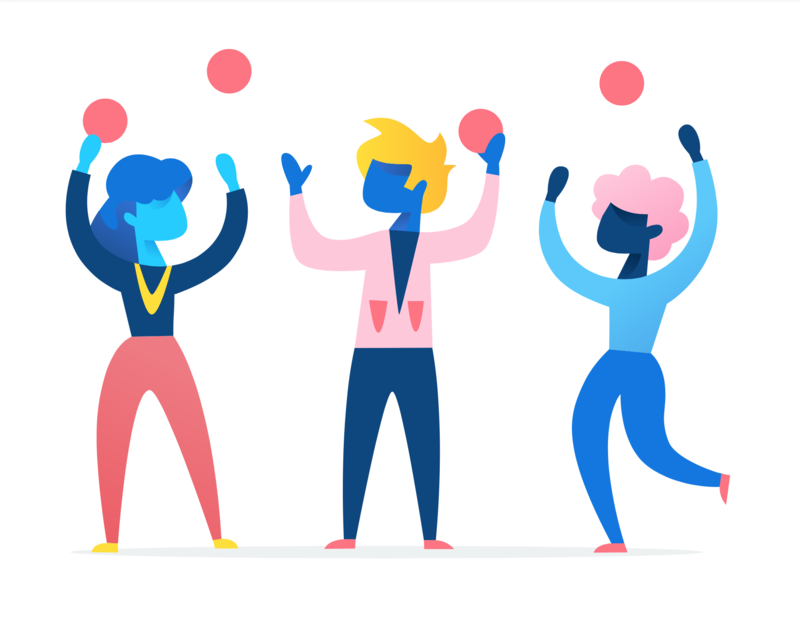 Learn about our most valuable features and how they’ll speed up and simplify your workflows, regardless of what team you’re on. 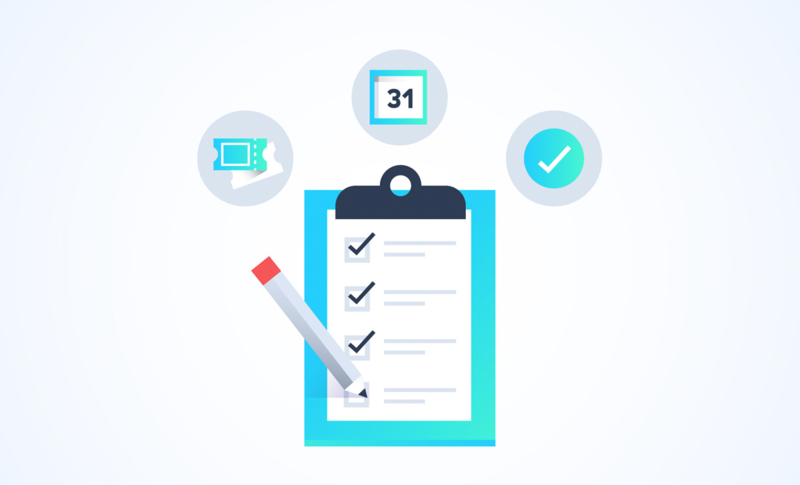 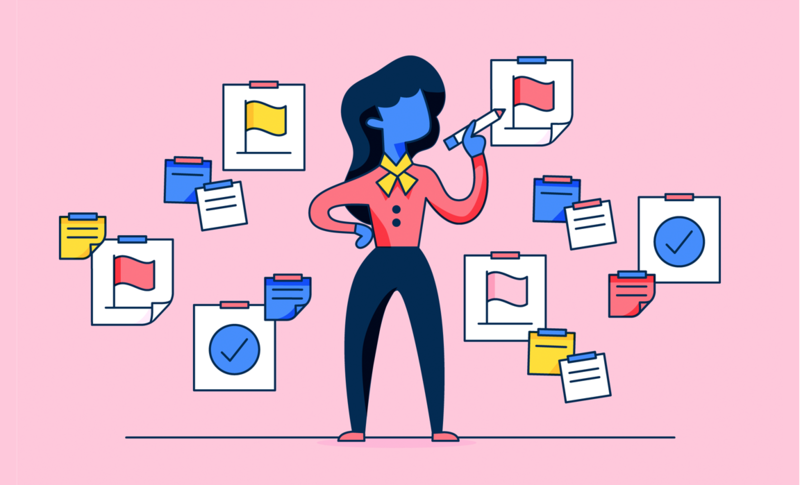 Learn how to prioritize tasks, stay organized, and balance your workload. 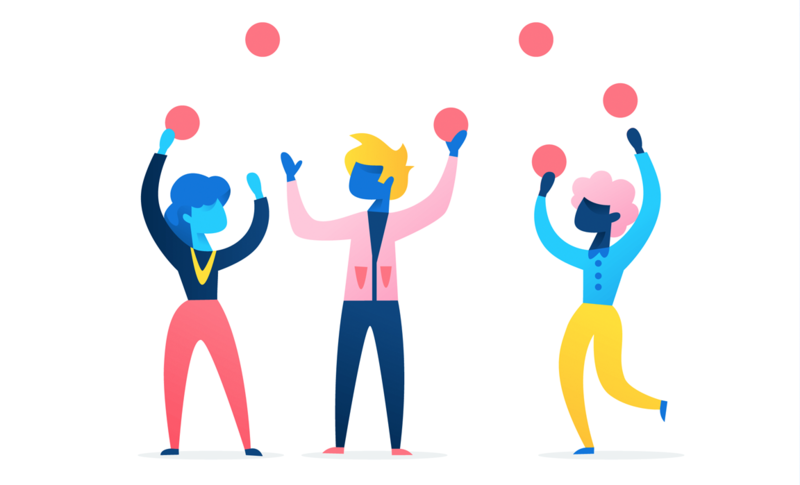 Create a game plan to help your team shift their work to Asana. 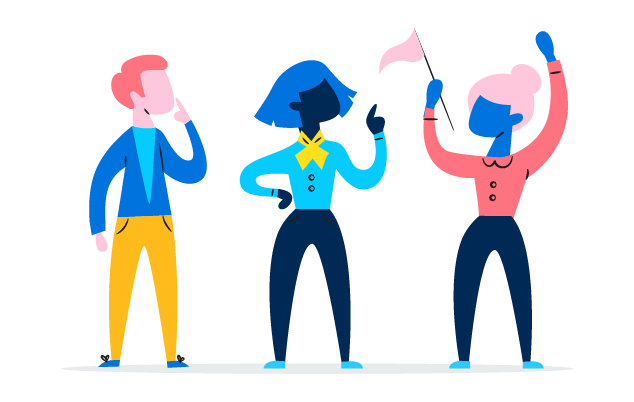 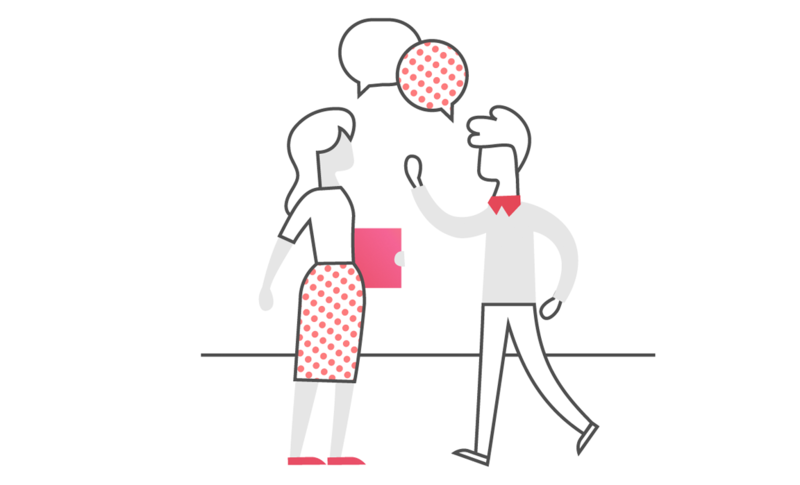 Get your team onboard to make collaboration easier than ever before. 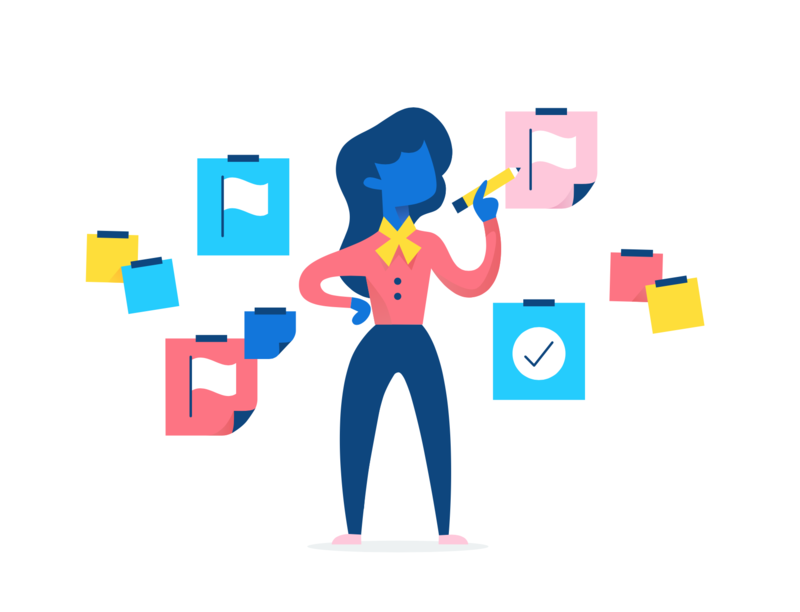 Give everyone the clarity they need to achieve their goals by planning projects for overall objectives down to individual work requests. 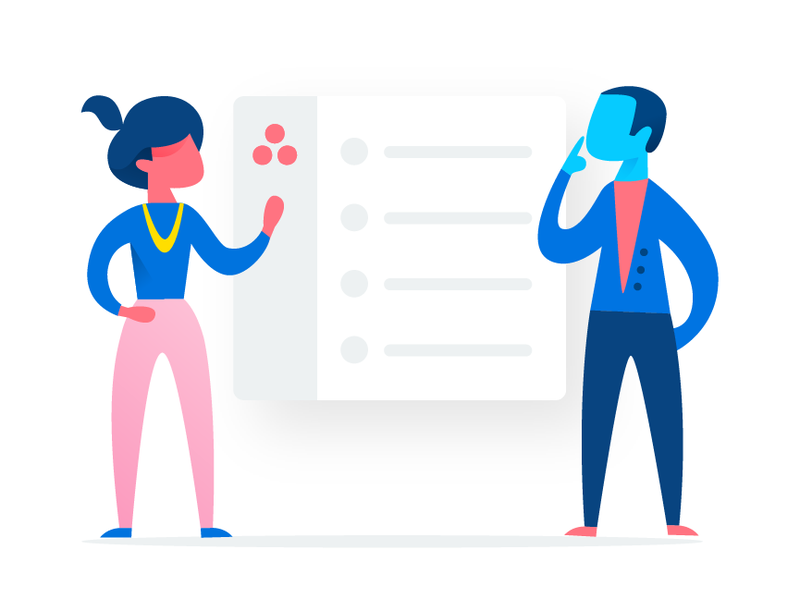 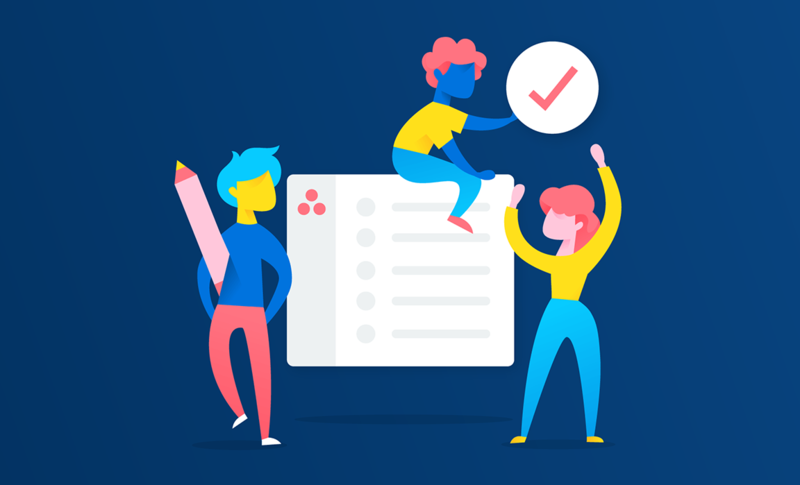 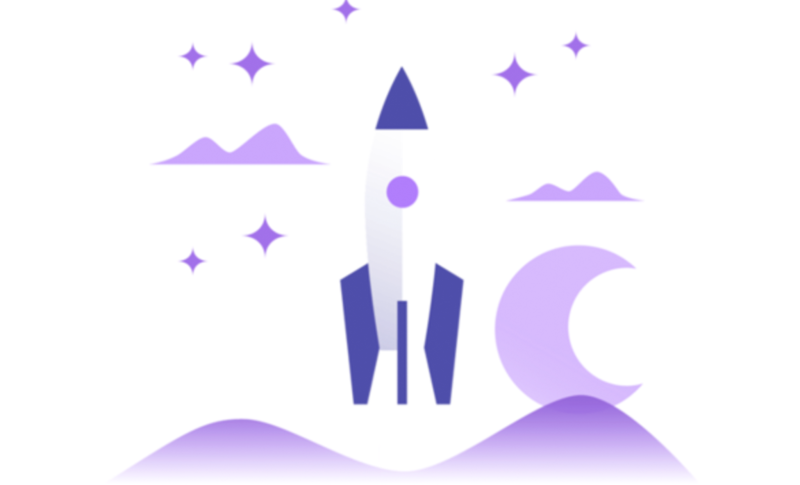 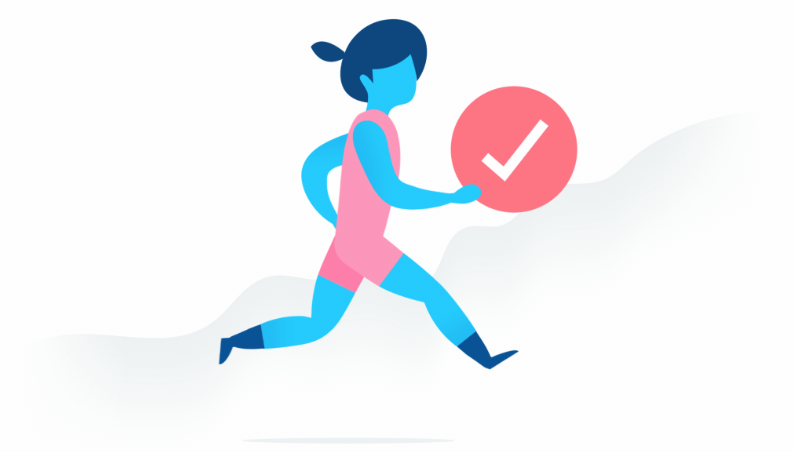 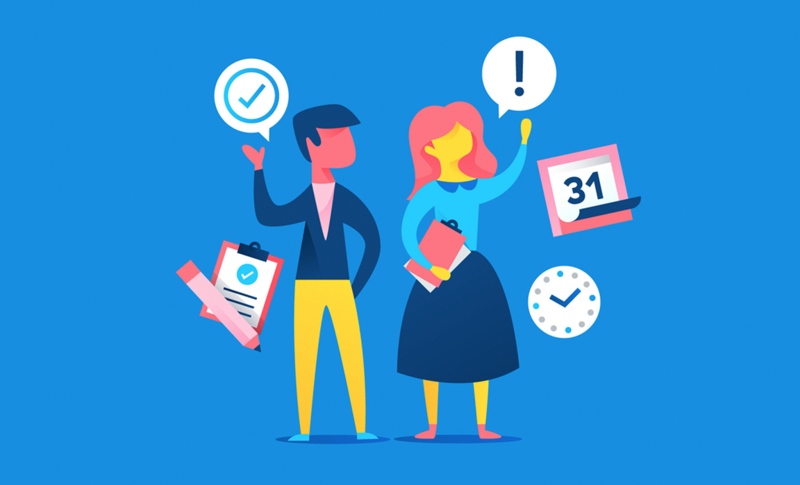 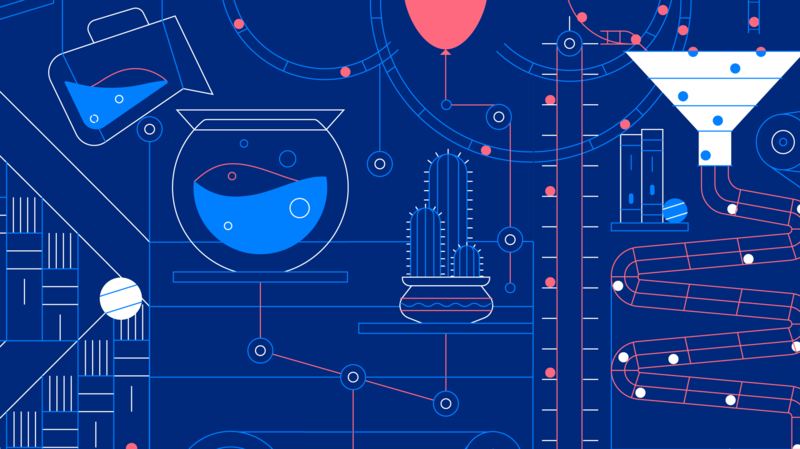 Learn to plan and manage product roadmaps, launches, and feedback in Asana, so you can ship the best products on time—every time. 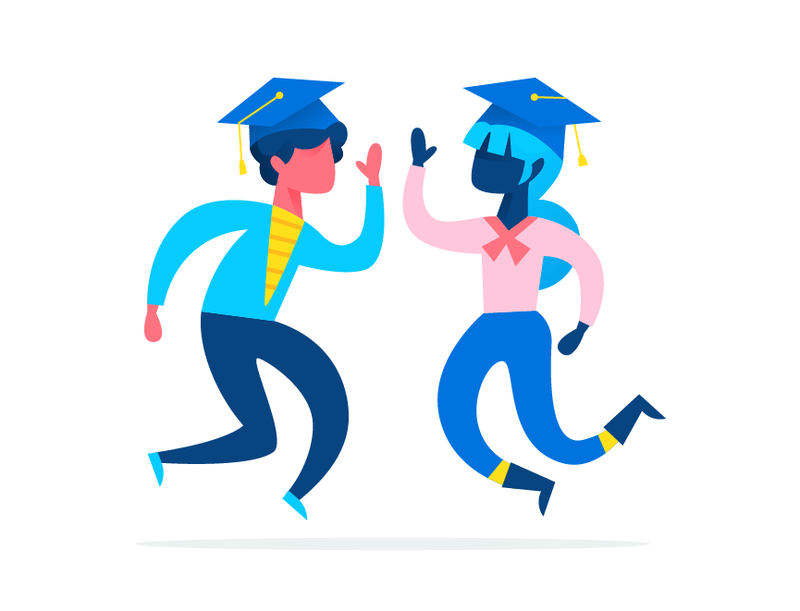 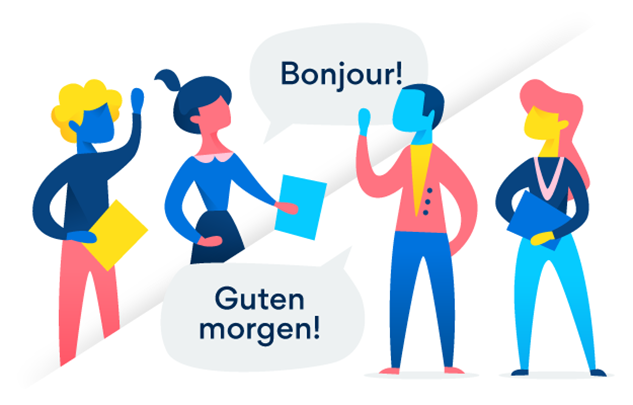 Learn Asana basics in French, German, Spanish, Portuguese, and Japanese. 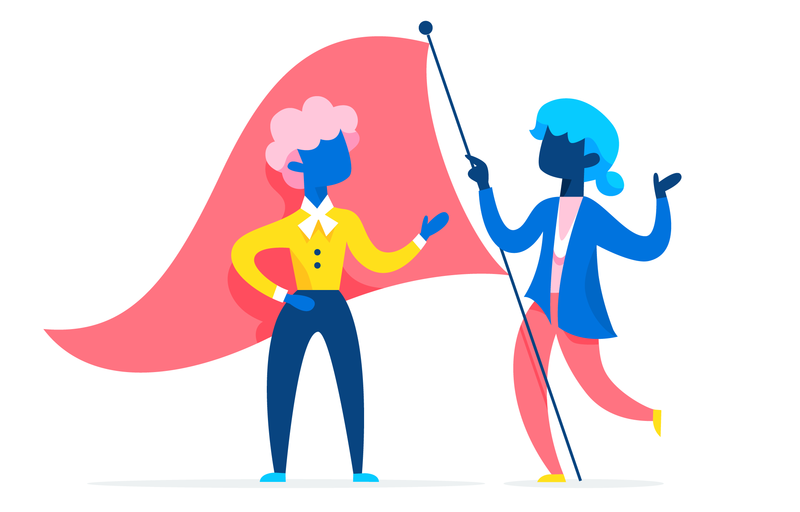 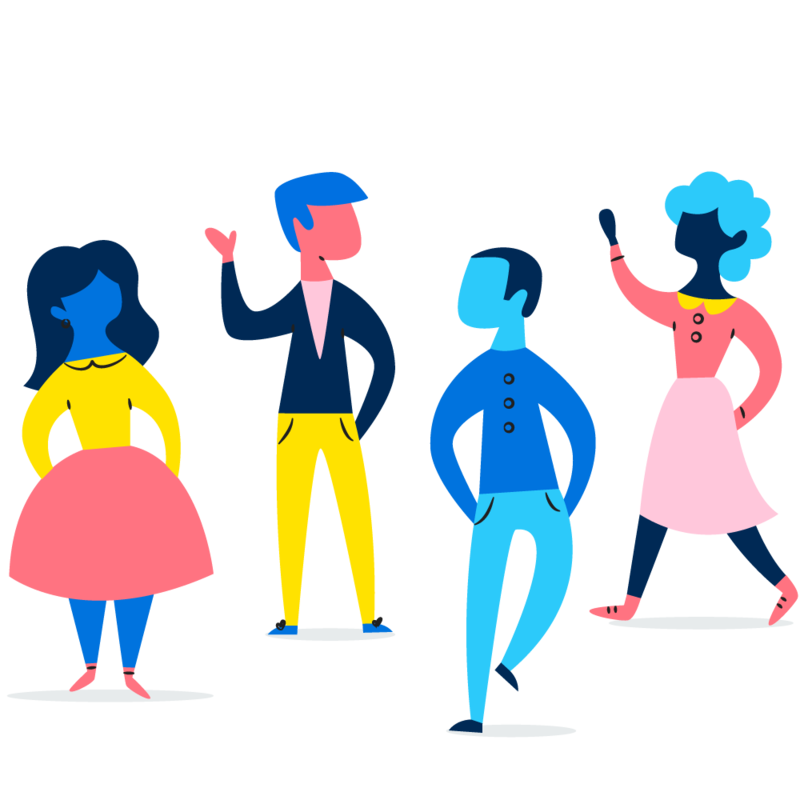 The Ambassador program is for people helping their own teams and company use Asana. 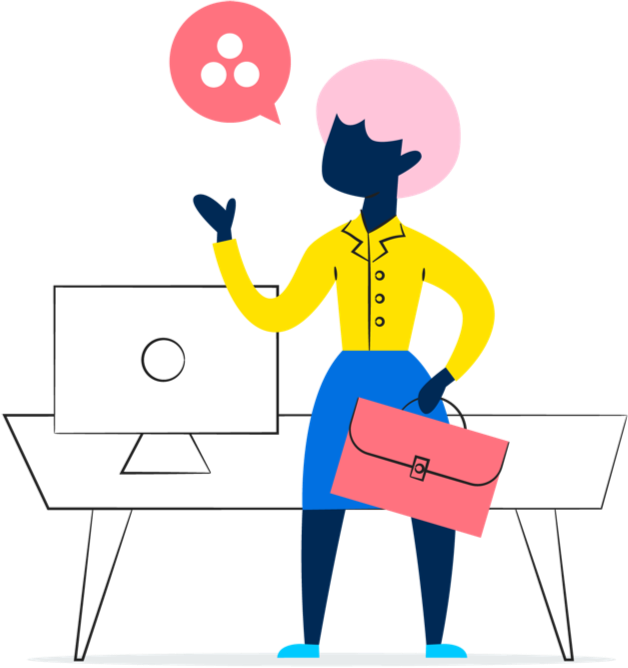 The Certified Pro program is for are consultants who help with multiple organizations use Asana. 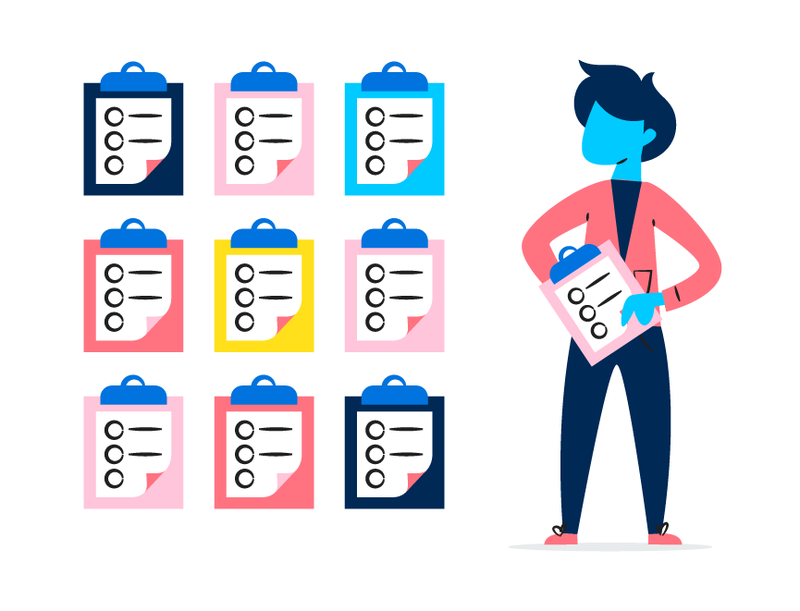 Take control of assessing incoming work requests by standardizing how you track and prioritize them for your team.